As the 2014 European Champion, Fernando Tererê continues his European tour, on Monday the popular black belt met his friend and former student, André Galvão, while in Barcelona, Spain. 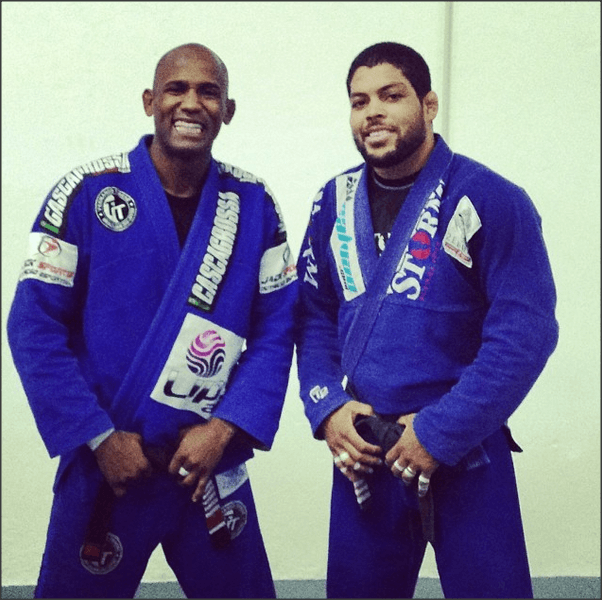 Galvão, posted a picture next to his master and posted the image on his Instagram account. 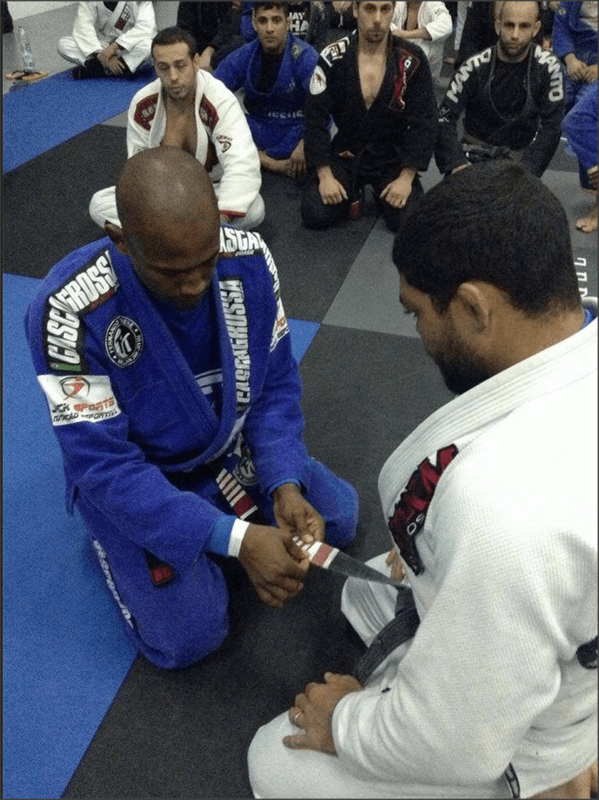 As a loyal student, Galvao followed Terere wherever he went. When Terere moved from from Alliance to Brasa, and then eventually to TT team, Galvao followed suit, but when Terere was forced to leave the sport, Andre left TT and rejoined Brasa. Later he started a new team together with Ramon Lemos. This became the famous Atos team, home to top competitors, such as Keenan Cornelius and the Miyao and Mendes Brothers. 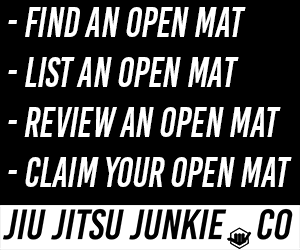 In an interview back in 2006 with On The Mat, Galvao said he was still a member of TT (Terere’s old academy), Galvao had this to say about his master. But that wasn’t all! Terere has one more surprise up his sleeve for Galvao. His third degree on his black belt! Congratulations Andre!